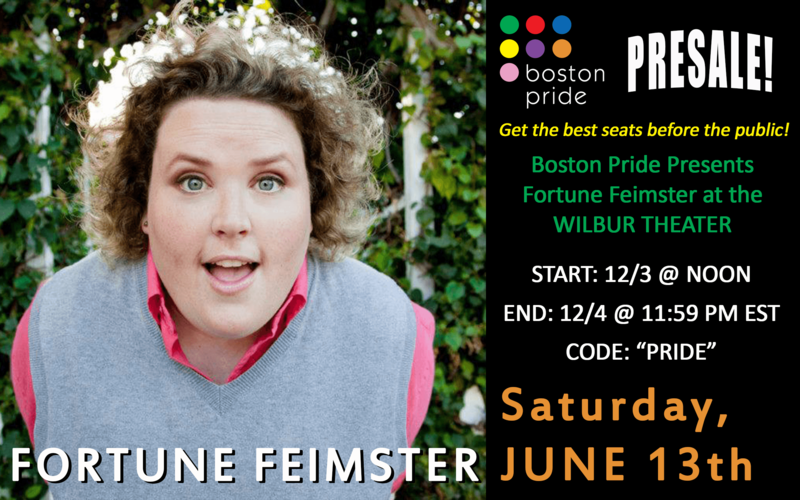 Home/Pride Events/Exclusive Pride presale for comedian Fortune Feimster’s performance at the Wilbur! Exclusive Pride presale for comedian Fortune Feimster’s performance at the Wilbur! Get the best seats before the public!